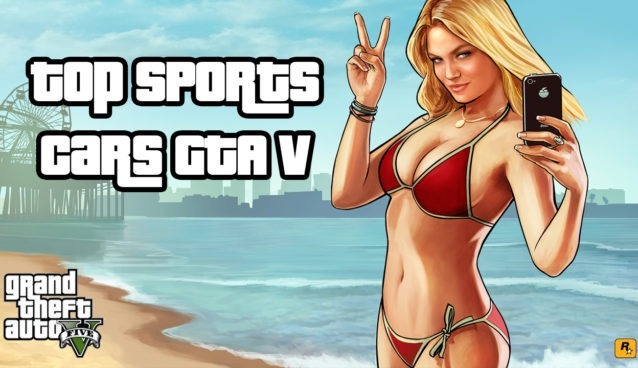 Coupes can always make for an interesting race in GTA V, but in order to win most races you should probably have one of the best. See the top three fastest coupes below for racing and each with their own unique performance twist, so be sure to choose the right one for your particular driving style. For example, the coupe in first place below is the best coupe for racing, but only for those that can handle it properly. 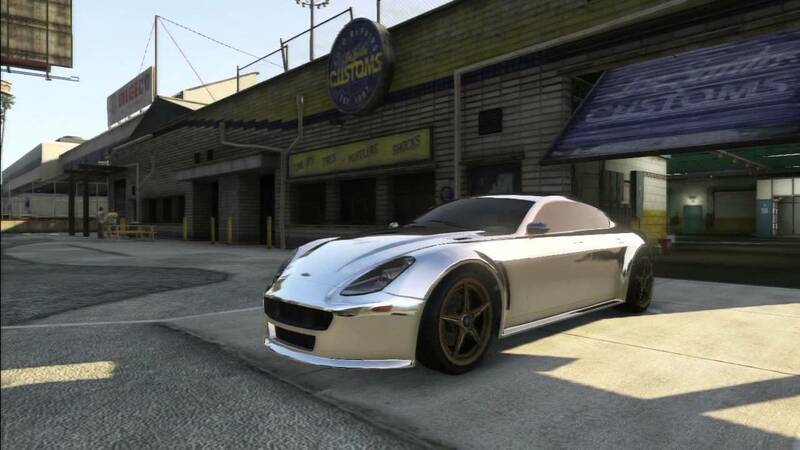 All suggestions are based on full upgrades, so if you decide on your custom coupe be sure to add all you can too it. 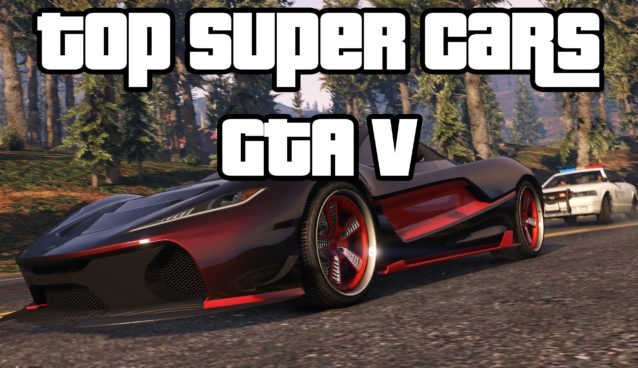 This is the fastest and best choice for any coupe racer in GTA V racing and the main reason is due to its traction. The traction in the Zion is much more then all the other cars in the Coupe, which you can take major advantage of when done right. This used to be the top Coupe previously. This can be the best overall racing Coupe and combine that with its superb top speed. The Zion is technically modelled after the BMW 6 series E63 if you base this on its headlight and trim design. This car has good handling over all, good braking distance and a decent top speed. If your looking to purchase one you can do so at Southernsanandreassuperautos.com for $50 000. You may notice the very similar and not so different variation of the second place and first place Coupes – that is because they race so very similarly and you can really get either of them. This is the “second” fastest and best choice for any coupe racer in GTA V racing and the main reason is due to its traction. The traction in the Zion is much more then all the other cars in the Coupe, which you can take major advantage of when done right. This is the four door felon and the second fastest coupe in the game for racing and not by much. The one thing that helps the felon is its spoiler and plus it has a little bump in acceleration compared to the Exemplar. This car also feels great on corner and just has a nice overall feel. 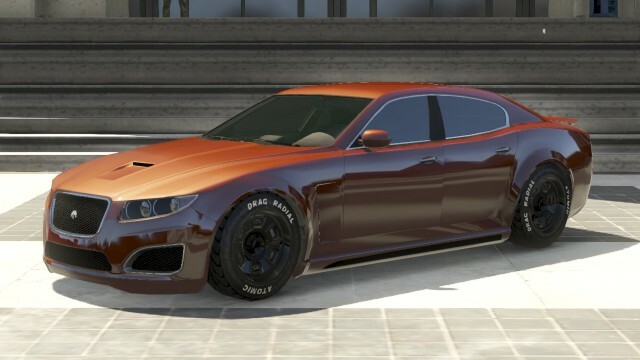 According to the Southernsanandreassuperautos.com description this is “an Italian luxary car company founded in Bologna at the beginning of the 20th century…” This is a four door luxury coupe in GTA V and was designed after the fifth generation Maserati Quattroporte based on tis overall design. Overall, this car has a fantastic acceleration from a stop and a very good top speed, making this one of the fastest four door cars available in GTA 5. This is a front engine car with a rear wheel drive layout, giving this car some great handling and responsive on cornering. The following were initially included in the above top 3 Coupe cars for racing, however after GTA V updates and new car releases they were bump down to below so that you can still see some of the top Coupe cars for racing below. 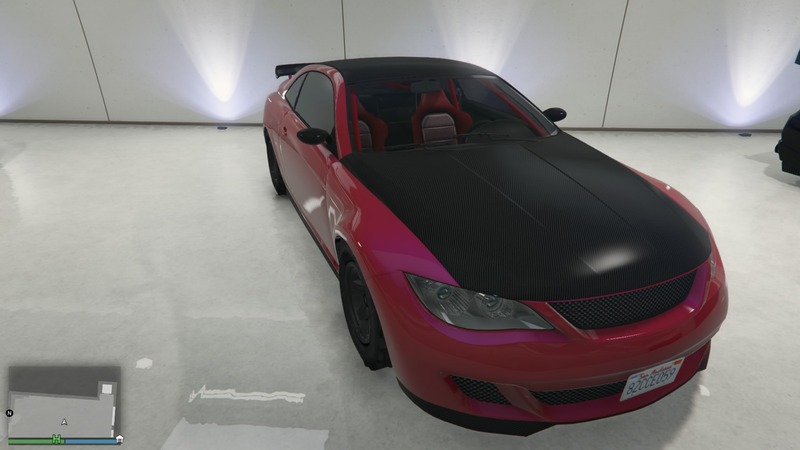 This used to be (a long time ago and was the first to be) the fastest coupe car in the game, but is no longer so since the update in GTA V that introduced spoilers, which actually increase a cars traction in GTA V (the Exemplar doesn’t get a spoiler in the mod shop). This car does do not bad on a straight race, and is tight on corners, but definitely not the very best coupe; mind you if you got used to it and were a good racer you can probably still do pretty good. The Exemplar features a font engine with a rear wheel drive layout. Overall this car has a balance between tight cornering and low and high speeds due to its good weigh distribution. 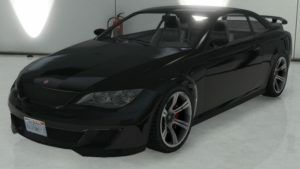 You can purchase the Exemplar for $205 0000 from Southernsanandreassuperautos.com in the GTA V online store. Who the f… writes these dumb “tips”. If you have other suggestions, then by all means share them. This is simply a list of three coupes that fair well when racing, so if you have better insight then please share that. In short, Esquisita, if you can’t think of anything better, shut your hole. This little guide certainly helped me in my purchasing decision. Zion is definitely my fav in coupes because its grip on turns, felon more balanced, f620 its undriveable but has an awesome top speed. Exemplar will be in between. I think in every class theres a few that rule, depends the kind of track, you just need to choose wisely. 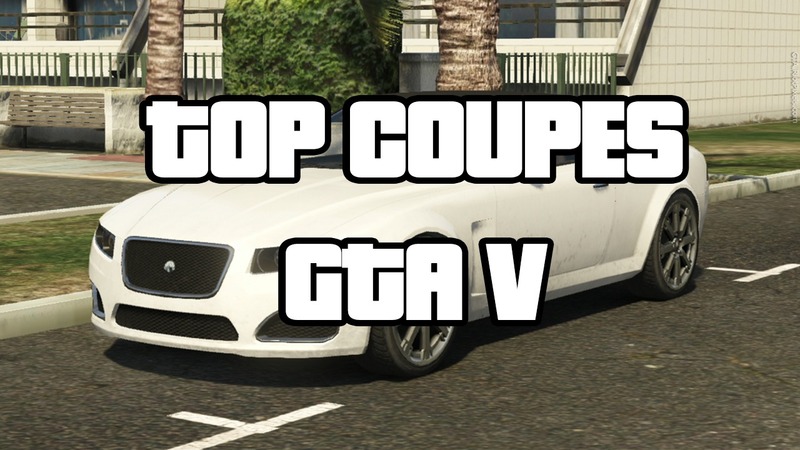 Though the classification in GTA V differs as these cars are all a part of the gta v coupe car class.